NAAEI designees receive 6 hours of CEUs for attending. Additionally, this course is approved for 4 hours CEUs from the NM Real Estate Commission! 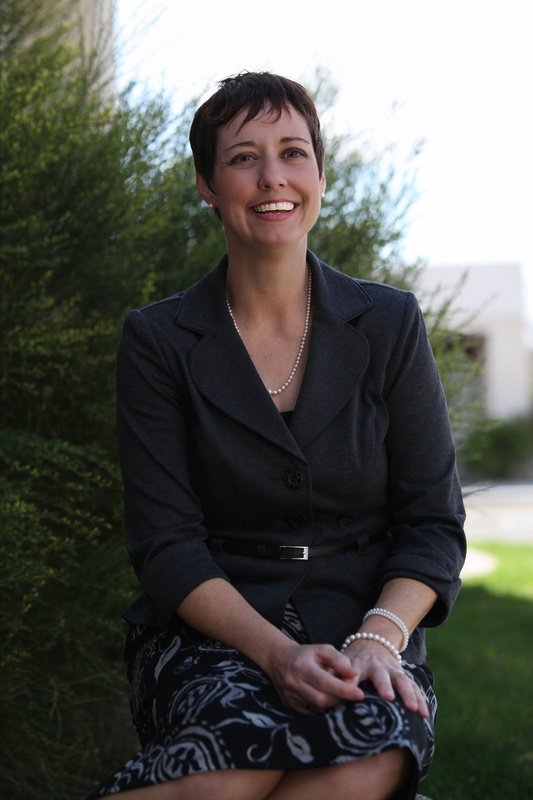 Kelle Senyé, Executive Director for the Apartment Association of New Mexico since 2010, served as a member, both primary and associate for more than 15 years with the association. She has experience working for a variety of property management and advertising companies-large and small, national and local. She regularly facilitates training and provides help desk assistance. She graduated from ENMU with a Bachelor’s degree in 1993, and received an ARM® designation from the Institute for Real Estate Management in 1996. In 2015, she completed the Advanced Facilitator Training and became a member of the National Apartment Association Education Institute's faculty. Kelle fills the rest of her world with her husband Luis and their two young boys. In addition to being an avid runner and CrossFitter, she volunteers on the Governing Council of Mountain Mahogany Community School, the Board of Directors for the New Mexico Society of Association Executives, and the Board of Directors for PLAY Conservatory. Kelle serves as an ex-officio member of the AANM Board of Directors, the Government Affairs, and Membership committees for AANM.